We were all agape at “The Miracle on the Hudson”, when an Airbus A320 landed in the water with not a single casualty among its 155 passengers and crew. A bird strike at 2,000 feet caused dual engine failure and subsequent ditch, at the lowest altitude in history no less. It was a frigid day in January, 2009; the NYPD and several nearby boats extracted everyone within 20 minutes, and not a soul was lost. Everything except for the takeoff was unprecedented. Director Clint Eastwood (“American Sniper”) likes his heroes. But he does not treat them like gods. “Sully” is based on the book Highest Duty: My Search for What Really Matters by Captain Chesley “Sully” Sullenberger (with Wall Street Journal contributor Jeffrey Zaslow), the US Airways pilot who executed the landing. 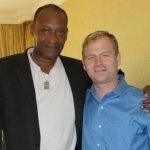 Sully is played by Tom Hanks, and co-pilot Jeffrey Skiles by Aaron Eckhart (the latter of whom gets the best line in the movie). 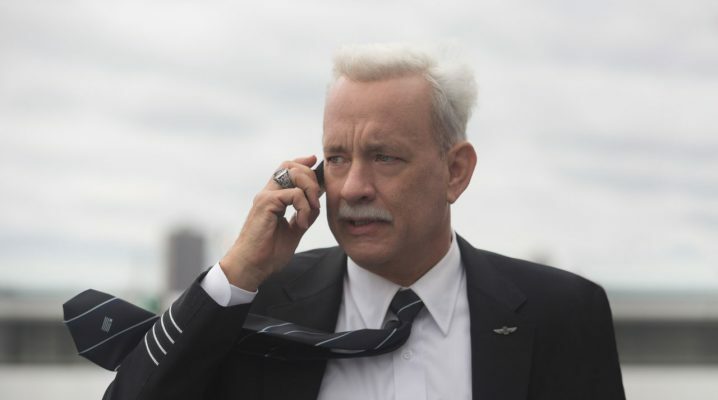 They’re in the midst of the NTSB investigation when the film opens, Sully suffering from nightmares and stricken with growing doubt about his decision. His wife (Laura Linney) fends off the press at home while Sully is stuck in New York answering questions. The media is hailing him as a hero, but the NTSB has a job to do. Playing the lead on the inquiry is Mike O’Malley, whose character is on the brink of being vilified, but plateaus somewhere around cold scrutiny. One could argue that the Canadian Geese are the real antagonists here; nevertheless, the computer simulations indicate that a safe return to La Guardia was possible, and that the left engine may still have been intact (Spoiler alert: it wasn’t, and it wasn’t). 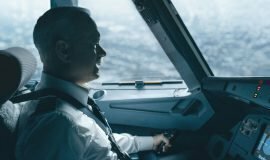 The biopic dips into Sully’s experience in the Air Force and another heroic act, but director Eastwood keeps it present and relatively lean on back story. Development of some passengers is a bit hokey; otherwise tailoring a great script, writer Todd Komarnicki breaks out some Hallmark-caliber dialogue—maybe it was the timing or just the delivery—anyway, some of those bits struck me as artificial. 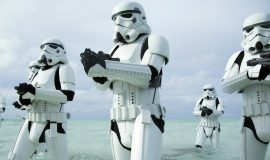 (Not to diminish the trauma of their real-life counterparts, or composite thereof. Anyway, I’m sure they didn’t mind the performances). 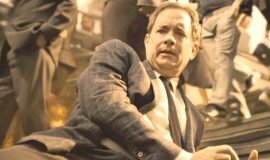 Hanks is a sturdy mainstay playing the stoic, frost-haired pilot; plus solid contributions from Linney, Anna Gunn, and especially Mr. Eckhart, who I’ve always admired and am glad to see in a worthy and influential role. 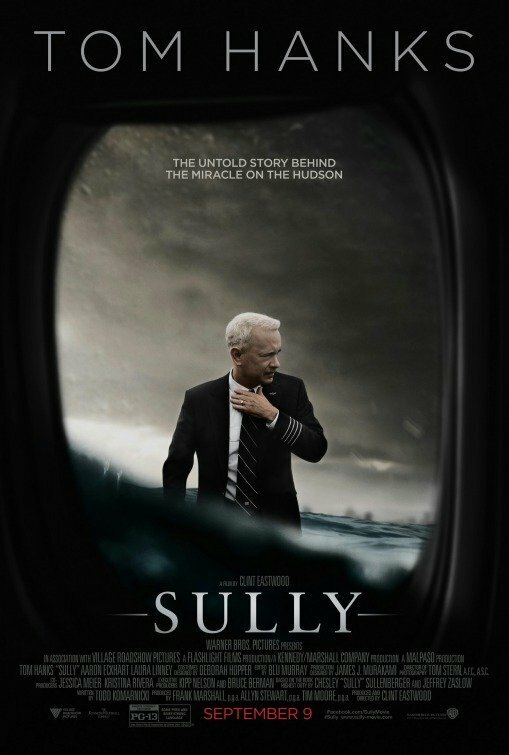 But “Sully” is most interesting on an analytical level; watching the landing from several vantage points, witnessing the NTSB interrogations (though sometimes infuriating), the simulations, and finally the black box recording, which is dramatized in what I assume to be real-time. By the time US Airways flight 1549 skids across the Hudson until its nose plunges under the surface, your knuckles will be white. It’s easier to endure, though, knowing the outcome. If “Captain Phillips” is Hanks’ best performance of the past decade, this would come second.